One of the premier travel photography awards TPOTY has announced the winners of the 2017 Travel Photographer of the Year. The contest has received 20,000 photographs from across 129 countries. The Panel of Judges include award winning photographer Eamonn McCabe, Travel Editor of Vanity Fair, Michelle Jana Chan, and picture editor Cheryl Brophy-Chan. 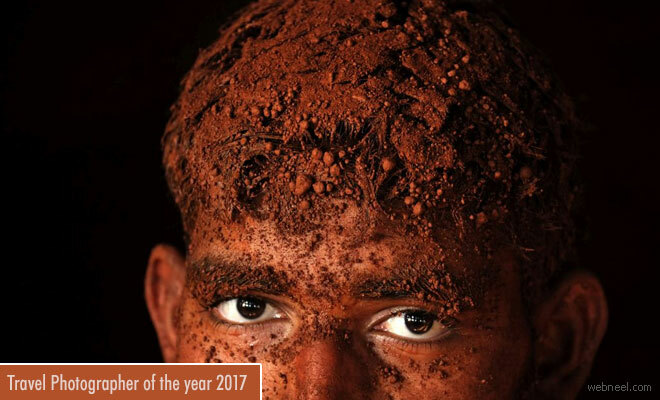 The TPOTY included Portfolio, One Shot , Smart Shot,New Talent, Young Travel Photographer and Overall - The Travel Photographer of the Year 2017 categories.